koolaman designs pop-up-shop tour this weekend. Lisa and her team will be appearing at the Adelaide Pregnancy Babies and Children's Expo this weekend. The Expo commences Friday 22 and is open Saturday 23 and Sunday 24, March 2013. Doors open from 10:00am - 4:00pm Friday and 10:00am - 5:00pm Saturday and Sunday. Doors close at 4pm Sunday for visitors. Don't pay for entry there are tickets available from the Pregnancy Babies and Children's. 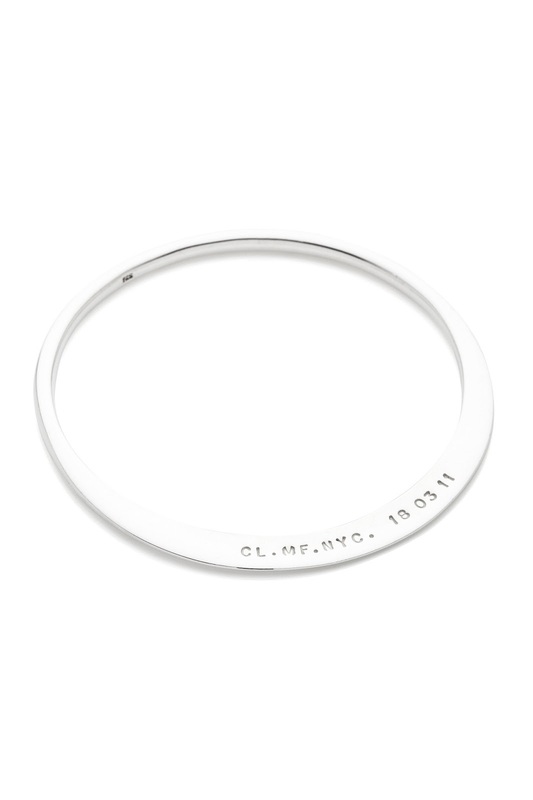 koolaman designs - LIESEL bangle available now in sterling silver and 9ct yellow, white and rose gold. 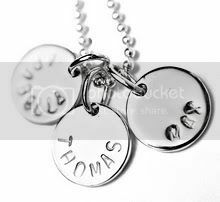 Personalised just for you this is the perfect Mother's Day gift. Lisa and her friendly team will be on hand to answer any questions, take orders and assist with helping you choose that perfect piece. The pop-up-shop will be located in shop number C20. If you do pop by to view our beautiful collections be sure to enter our March Giveaway. You can win your very own beautiful hand stamped sterling silver LIESEL Bangle. Stacey and her crew will be setting up shop in Geelong this weekend at the increasingly popular Piccadilly Market. The market will be held Sunday March 24 from 10:00am-4:00pm. Plenty of information about the other beautiful wares on display are available here. If you're in Geelong and looking for a koolaman designs for Mother's Day then pop over. 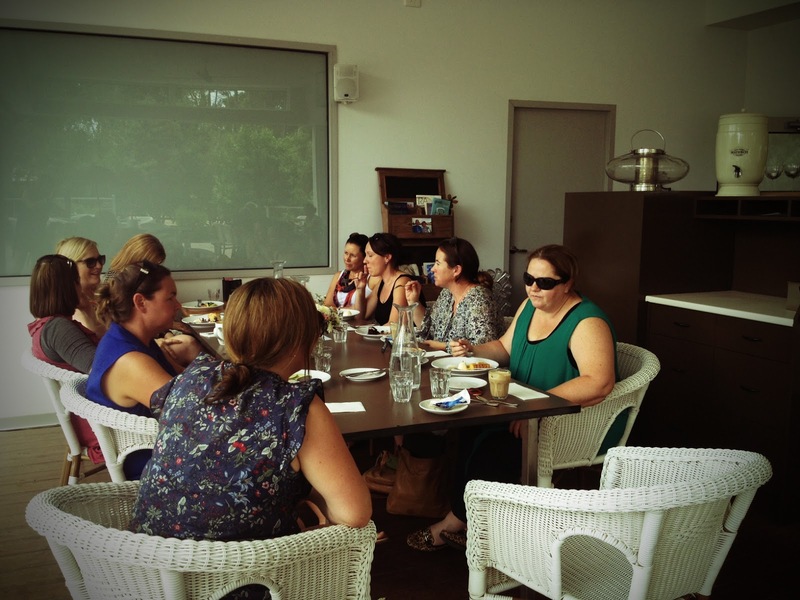 We'd love to see you and get your koolaman Mother's Day all sorted. If you can't get to one of these shows to pop yourself into the giveaway, visit the My Child Magazine site. 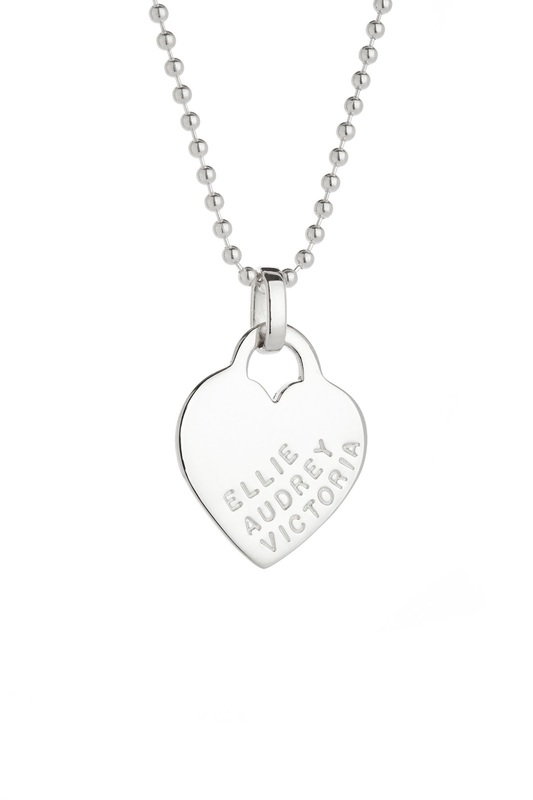 We're giving away $465 worth of personalised sterling silver jewellery for Mother's Day. With a 500km distance between the two koolaman designs studios, it doesn't happen often when the koolaman designs team come together. But two weeks ago we did just that and most members of the team were on hand to celebrate our Christmas in February luncheon. The lead up to Christmas was frantic as the team went into overdrive to ensure all pieces ordered at Christmas reached their destination on time. 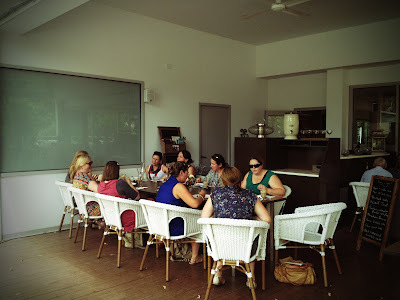 Consequently there was no time left for the team to celebrate the festive spirit, relax and catch up. 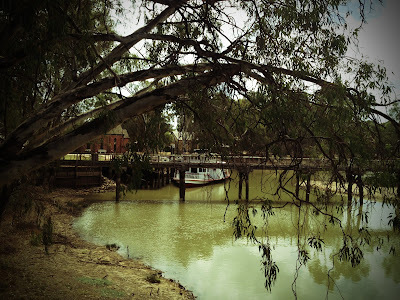 As the team members are located in various locations in Vic and NSW, we thought Swan Hill was a central meeting place for a lovely long lunch. 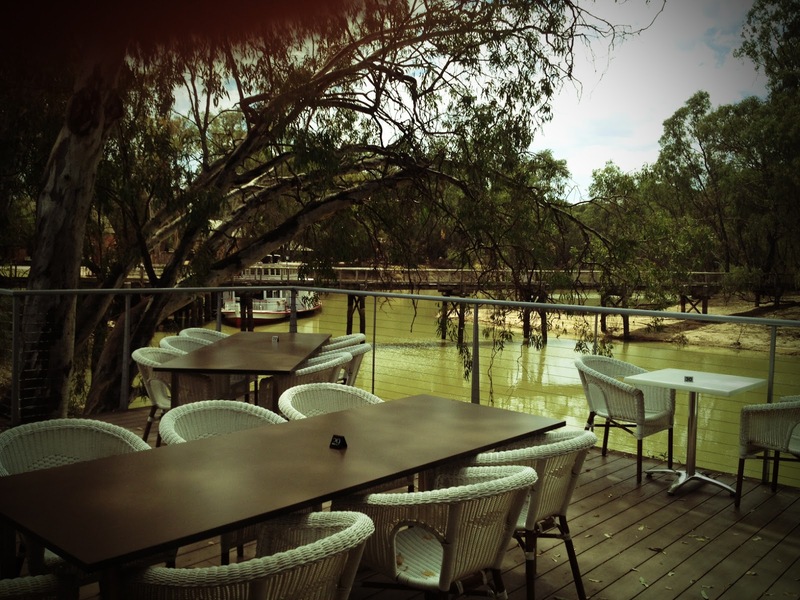 Spoons Riverside on the Murray River in Swan Hill was chosen as the luncheon location and what a gorgeous venue for our affair. The weather was perfect, the river setting was so pretty and peaceful and the food, which is another passion of ours, was to die for. Spoons Riverside have a great reputation for a menu full of lovely fresh food and beautiful cakes and on this occasion we were not let down. Spoons Riverside Thai chicken burger and the ceasar salad were very popular among the team and the baked apple and ricotta cake for dessert was a must. Stacey and I were thrilled to be able to give the team an opportunity to chat and catch up and of course discuss all things koolaman designs for the coming year. Plenty of great ideas were coming from our very clever and dedicated team. So ensure you stay in touch with all things koolaman designs in 2013 and you won't miss out on any new products, news and information that surface during the year. Facebook, our blog, Twitter, our online store and Pinterest will keep you informed. The blog is short and sweet today, but we just wanted to share a little of what happens behind the scenes. We couldn't keep up without the great work of the koolaman designs team. Thanks team for a lovely day in Swan Hill!